It's here it's here! 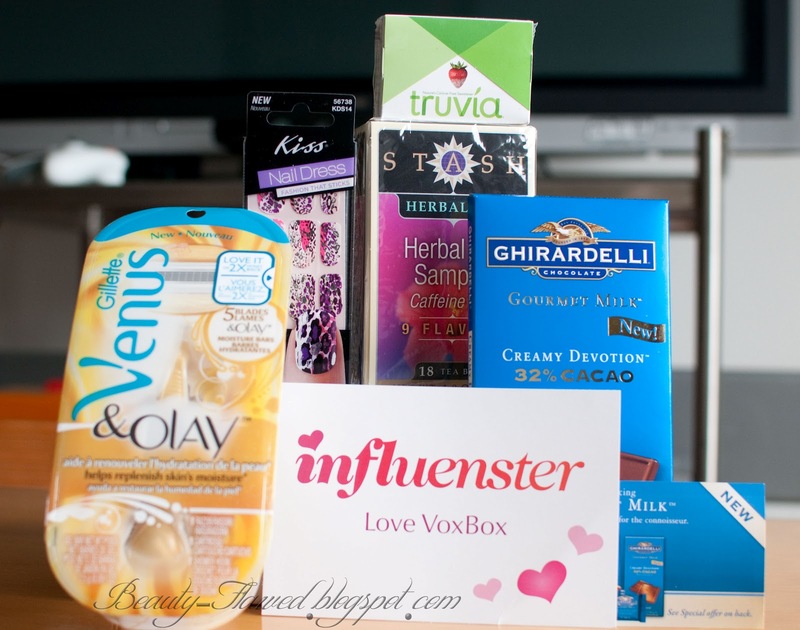 My Influenster Love Voxbox is here! 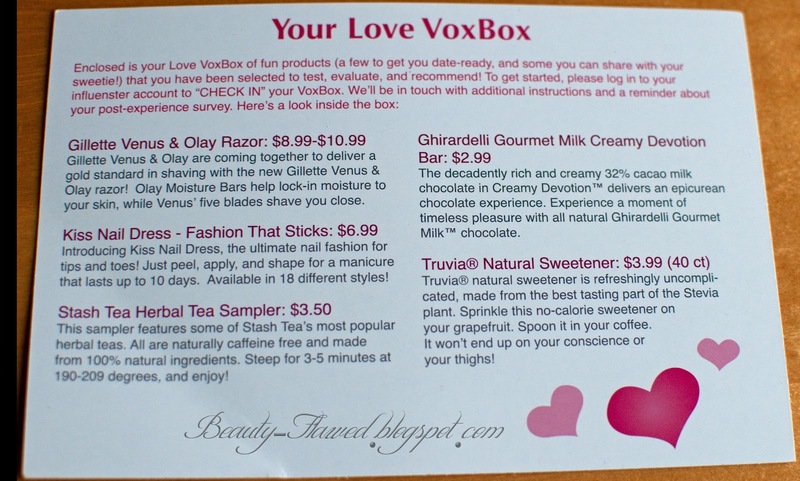 Now some of you are probably like what the heck is a Love Voxbox so let me explain. Influenster is a company that sends out products for you to try for free just for participating on their website. They do a couple of these boxes a year and this one was themed around Valentines day. Now not everyone gets picked for a Voxbox because the badges you unlock do have some influence on the types of boxes you qualify for but I was lucky enough to get picked for this one! I'll have reviews for these coming for you guys soon!! If you would like to be a part of Influenster head over to there website and sign up it's completely free!! Yay! I love my influenster box this month! I will/ did use everything! Yea same here I'll try everything! Great idea!I just discovered your blog! and I must say that I really like! I will be doing a review of each of them in the upcoming weeks, stay tuned! Lovely :X check my blog and follow me if you want! I never heard of such kind of thing, really like it!